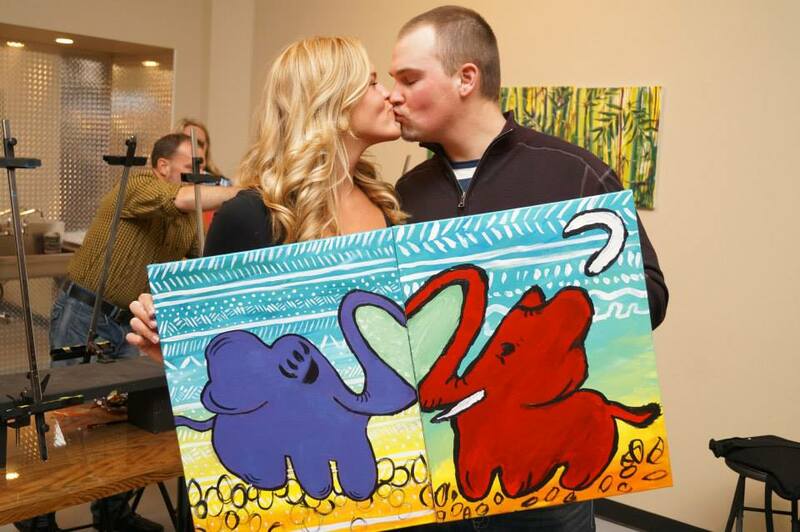 OUR ANNUAL RED HOT LOVE FEST HAS RETURNED. 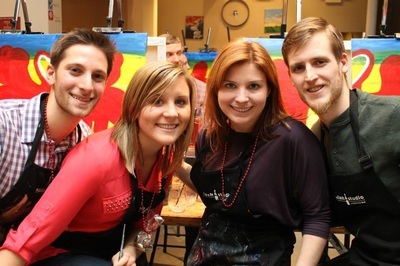 Splash Studio's annual Red Hot Love Fest is Milwaukee's most creative celebration of love. 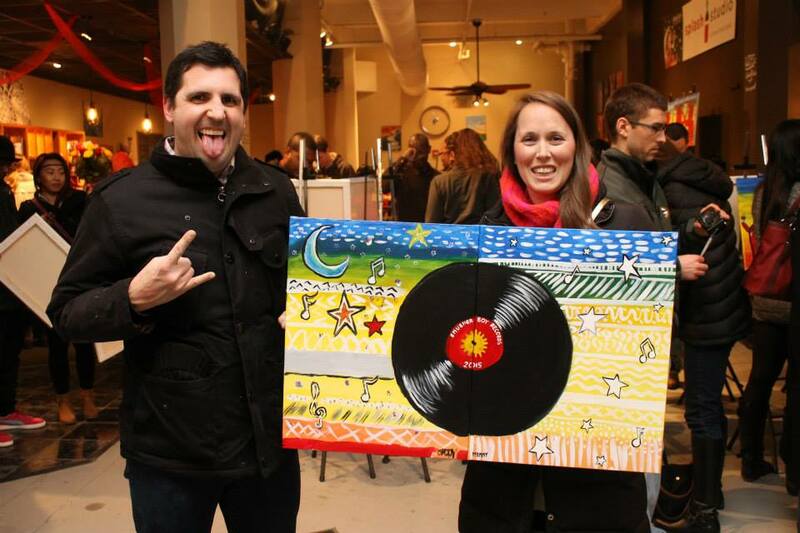 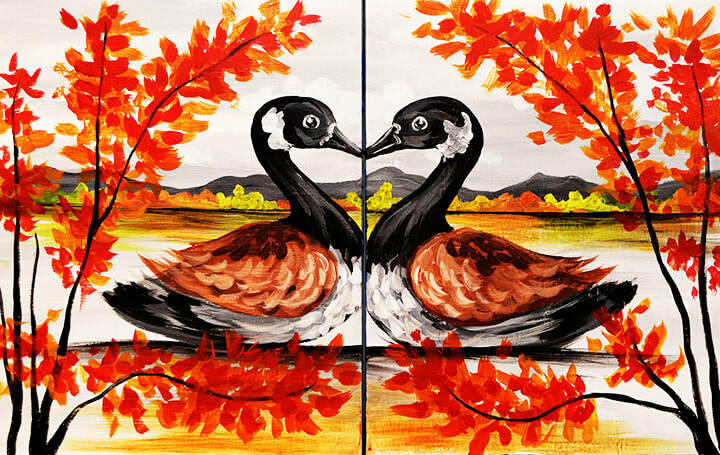 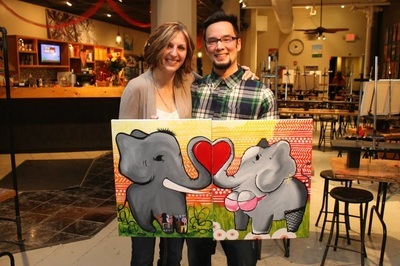 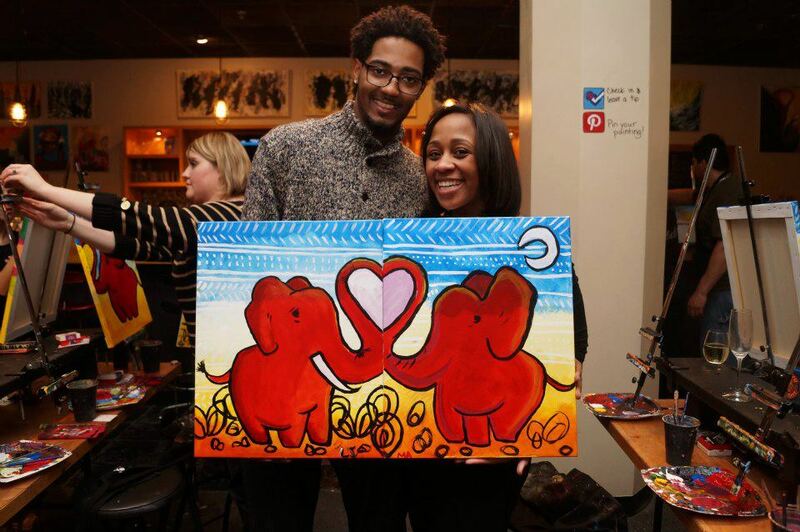 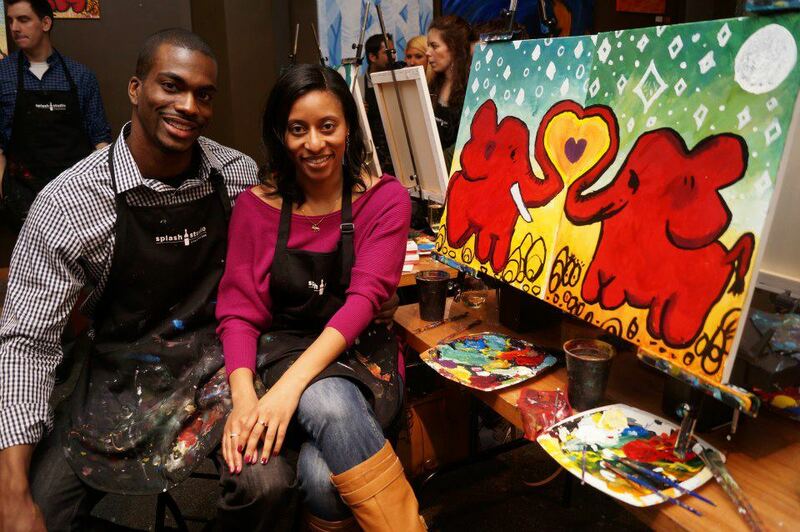 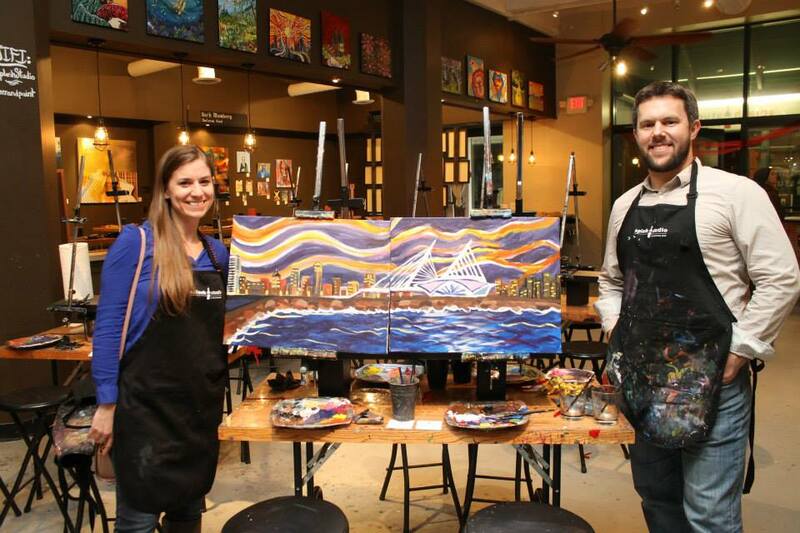 Bring your friend, lover, or partner in crime to paint one of our most popular partner paintings. 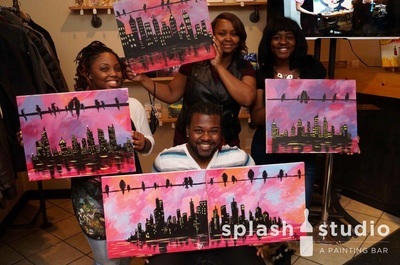 Every reservation includes a champagne toast and fun extras -- and for those who want to upgrade their experience, we have exclusive add-ons that can help you take your time at Splash Studio to the next level. Check out all the sessions below to pick the perfect session for you and your partner. 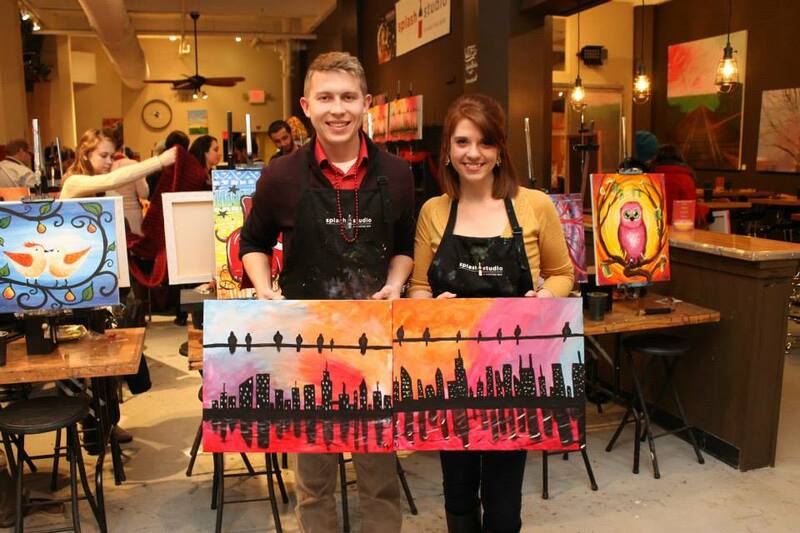 These people from the past could be you in the future!